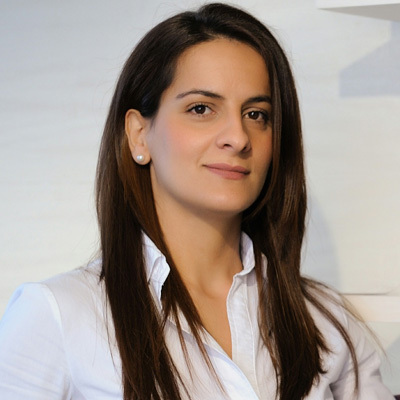 Mrs. Neda Irodotou was born in Limassol, Cyprus and is heading the litigation department of the law firm Symeou & Konnaris LLC. Neda completed her studies in law at the Aristotle University of Thessaloniki in 2002. Neda was admitted to the Cyprus Bar in 2003 and began her practice. Areas of Practice: Neda has continued to practice in areas such as debt collection, insurance law, personal injury claims, medical negligence and general civil law.